Pune: Raw, Riveting and REAL– India’s biggest reality show is back like never before. 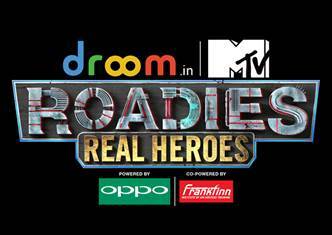 Roadies Real Heroes ups the level of adventure-reality in its 16th season and calls out the adventure junkies in the city. This season salutes the spirit of the selfless and opens the door for brave-hearts who stand out. Auditions begin in Pune on 18th January with the heady gang leaders Neha Dhupia, Nikhil Chinappa, Raaftar, Prince Narula and Sandeep Singh, Former Indian hockey captain and the legendary sportsman who joins the team for the first time ever. Ringmaster Rannvijay Singh is back to mend the rules one more time. So if you have it in you to rise over the ordinary, battle the odds and emerge a Roadie, come and join the roller coaster ride.